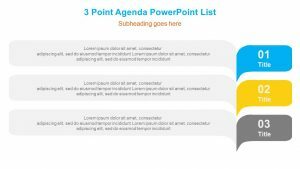 With the Agenda Text Boxes for PowerPoint, you are free to highlight the most important parts of your agenda in a way that is clear, concise and easy for those in attendance of your presentation to note. 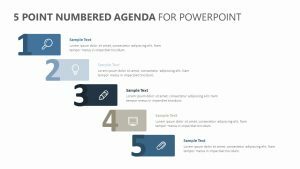 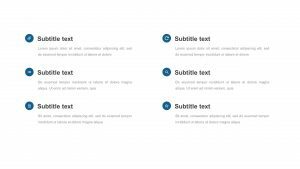 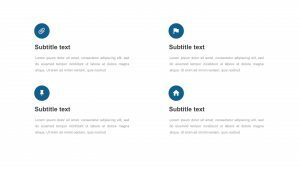 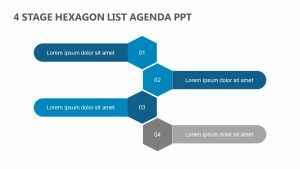 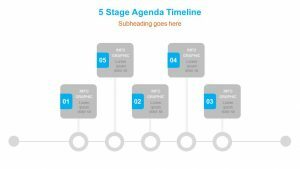 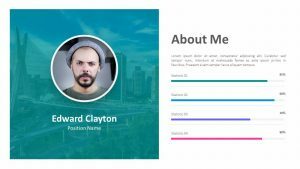 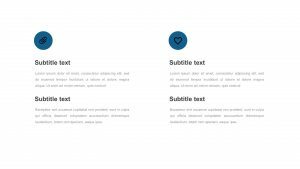 The Agenda Text Boxes for PowerPoint is a single, fully editable PowerPoint slide that allows you to edit the colors, text and even icons that you want. 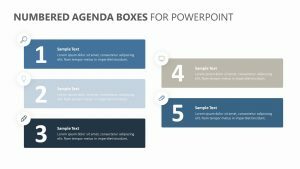 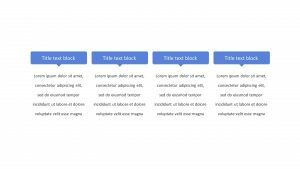 This slide features eight different boxes, each of which is dedicated to different points of your agenda. 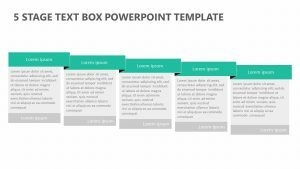 Add the title of the point and give a brief explanation below it.